‘Start GO 2008’, is a book and exhibition at the end of a project initiated by the Crespo Foundation. 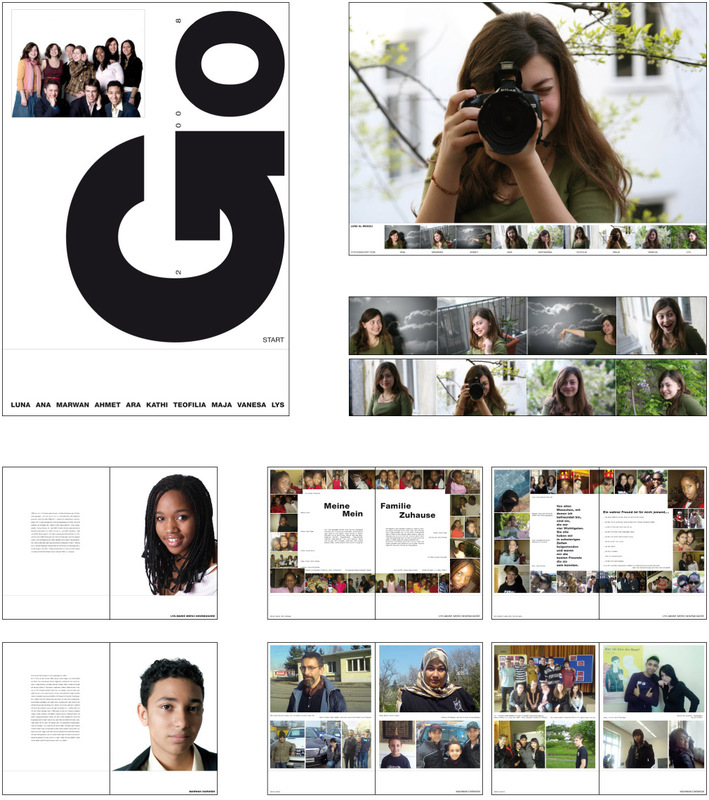 At the end of the project the book was designed in the laout of each scholar, presenting themselves with teir family. I addition they portraied each other on photo, was was presented on posters in the exhibition. This cooperative project was really inspiring.